Ha! I thought both “wow, look at the hair” and “those are weird arm muscles” when I first looked at it. 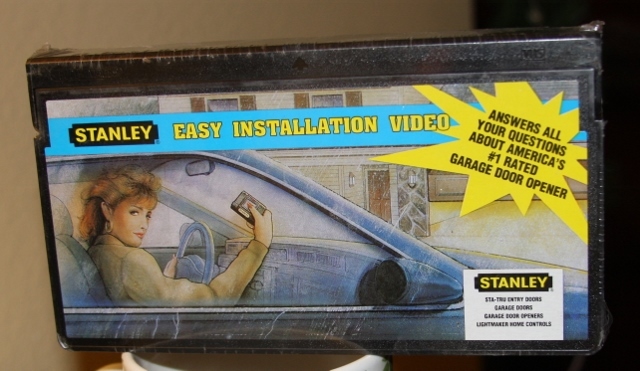 I didn’t even realize it was a VHS tape at first, I thought it was a box of something. Then I read the post and felt silly. Hope it works for you!